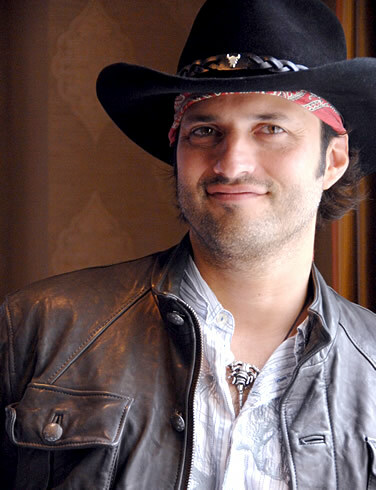 Robert Rodriguez made his mark with 1992's El Mariachi, an independent film shoot for $6000 that grossed millions at the box office. The film would spawn 2 sequels, Desperado and Once Upon a Time in Mexico. Rodriguez also directed the horror film From Dusk till Dawn as well as the family film Spy Kids.